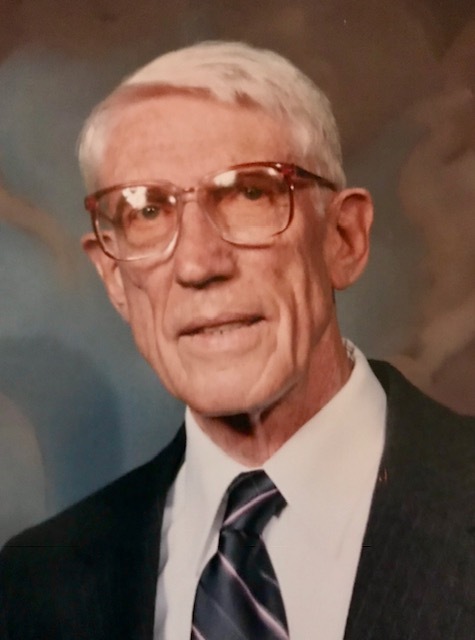 Anthony H. Stanton, 94, of Holliston, passed away at his home on Tuesday, January 22, 2019. Born in Waltham, he was the son of the late Mary (Murphy) and James L. Stanton. 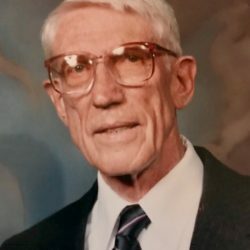 He was the husband of 60 years to the late Edna (Hartlen) Stanton. A Navy Seabee Veteran, Anthony had worked for the Postal Service for 37 years. After retirement from the Post Service, he worked at Bentley College, and Panametrics, Inc. in Waltham. He was a longtime member of the Knights of Columbus, and a lifelong Red Sox and Patriots fan. He was especially happy in the company of his grandchildren or reading and storytelling to his great grandchildren. He is survived by his children, Waltham Police Deputy Chief (ret.) William M. Stanton of Lincoln, MA, Matthew E. Stanton of Reading, Brian P. Stanton of South Berwick, ME., Catherine “Kit” Chaisson of Holliston, and Timothy J. Stanton of Leominster. He also leaves behind 11 grandchildren and 5 great-grandchildren. He is predeceased by his siblings, John, James, William and Francis Stanton and Irene Aucoin.